[_] Xara may have the Adobe substitute you've been looking for? 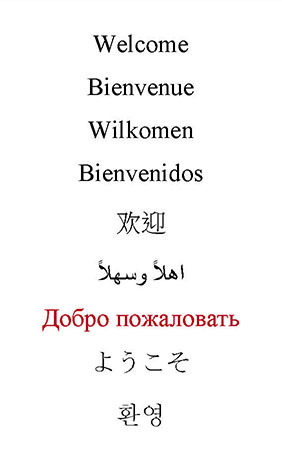 You’ve created a wonderful design that looks really good for the English version of a brochure or annual report. Now it’s going to be translated. You didn’t really give any thought to this. After all, isn’t it just a matter of getting the content translated and then replacing the English text with the translation? The reality is that the change in language could end up radically changing the look of your wonderful document. History nearly forgot the avant-garde, sometimes agitational publishing culture that flourished in the Republic of Latvia between world wars. Then came the Nazis! This geographically circumscribed golden age would be mostly lost to history were it not for years of intensive sleuthing by Dr. James Howard Fraser, a type and design historian. He died in November 2013, just months before release of his book Publishing and Book Design in Latvia 1919-1940: A Re-discovery. Ohio web and graphic design firm Blitz Media Design has announced that Scott de Fasselle's logo designs were selected for two teams of the Lewis & Clark Baseball League. Designs were submitted as part of an open contest that culminated with attending the league’s All Star game in July. The team names are based on derivatives of Meriwether Lewis and William Clark’s various job titles. Having 12 teams describing the same two historical figures required some creative thinking to forge unique visual identities. Scott de Fasselle’s winning designs were for the Navigators (scheduled to start play next season) and Lookouts. Xara may have the Adobe substitute you've been looking for? People quite frequently ask about Adobe substitutes . . . well, we know nothing about this software, and haven't tried it. But looking at the XARA site is pretty impressive. For $89, how can you go wrong? Xara has rolled out the latest new version of their creative design software, Xara Photo and Graphic Designer v10 - an easy-to-use program that provides all the tools for a range of graphic design and photo editing tasks. Xara Photo & Graphic Designer is ideal for any graphics enthusiast, small company or academic user. This has stirred up some chatter on the design channels . . . one design group on Linkedin is hashing the pros and cons as I write this. DesignStudio has created a new identity for Airbnb, which centres on a new ‘symbol of belonging’.Initially considered alongside 35 international consultancies, DesignStudio saw off nine other shortlisted groups after creating an Airbnb ‘listing’ in its office for the pitch presentation. A student’s decision to take five minutes of his lunch break to help a stranger has helped a young artist fulfil his lifelong dream. Luxolo Ganca, a public relations management student at Cape Peninsula University of Technology, was at the V&A Waterfront’s amphitheatre at the end of December when he was struck by the “impressive” self-portrait Ntsikelelo Magwaca was sketching. 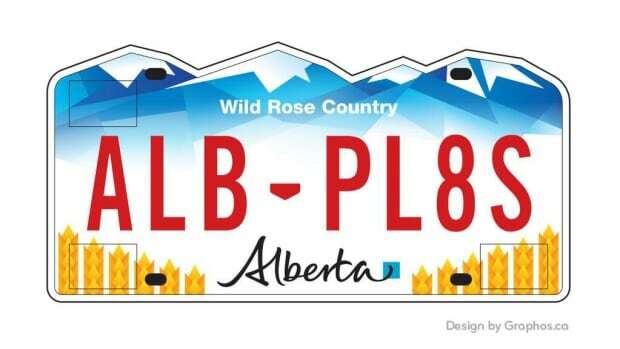 A graphic design firm in Edmonton was so underwhelmed by the proposed designs for Alberta’s new licence plates that they made their own. The three designs under consideration were given to the provincial government for free by U.S. company 3M.